Have an older vehicle that doesn't have sensors to assist with obstacle avoidance? 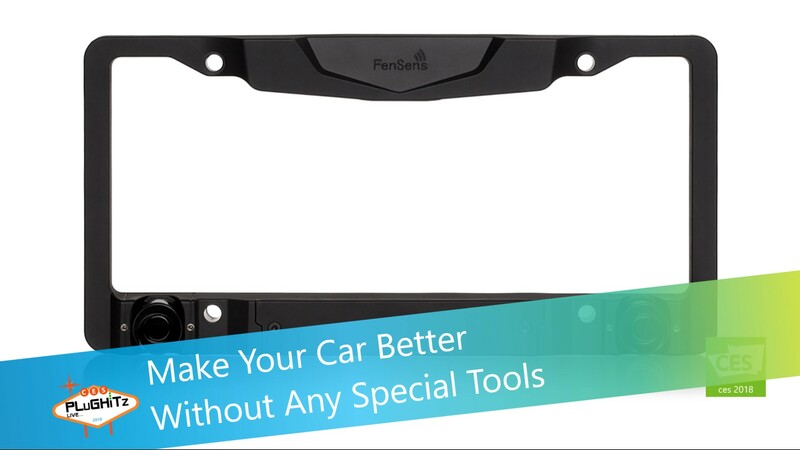 FenSens is a license plate holder that is a smart wireless parking sensor. It sends the data directly to your smartphone. With installation time of just 5 minutes with no wires, It's an affordable UPGRADE for any car. There are platforms for both Android/iOS and the hands free app launches instantly to provide convenient audio, visual, and vibration alerts when objects are dedicated in the path of the sensors. There's no complex setup or installation fees. FenSens is perfect for all consumer and commercial fleet vehicles not exceeding 30 feet in length. You can use one both on the back and front of your car, to provide maximum protection.